Create the perfect focal point for your front porch with comfortable POLYWOOD® outdoor rocking chairs. 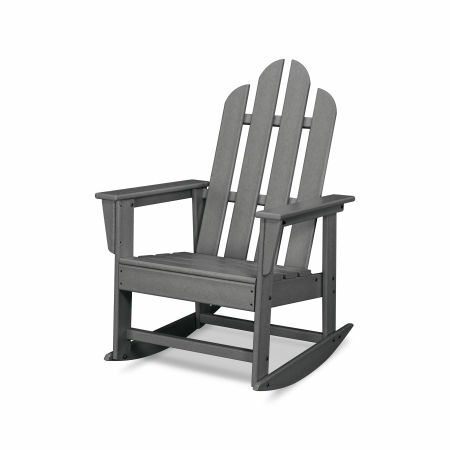 Our rocking chairs constructed from HDPE lumber boast superior craftsmanship and are a breeze to maintain. Enjoy the simple pleasures of life while relaxing in one of our ultra-comfortable POLYWOOD® outdoor rocking chairs. Appreciate the delicate sounds of nature while gently rocking back and forth in a patio rocking chair, your favorite quilt safely wrapped around you. 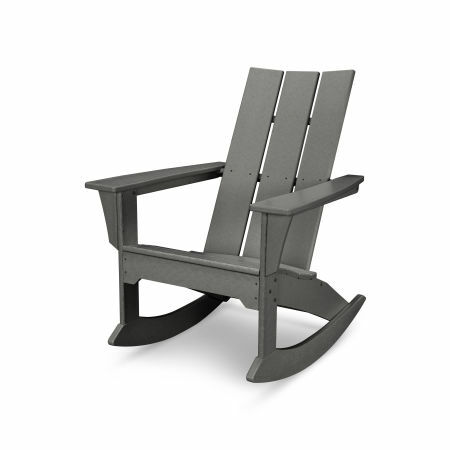 We use all-weather HDPE lumber to construct all of our outdoor rockers for unrivaled durability and craftsmanship. With an outdoor rocking chair designed to last for generations on your porch, you can finally enjoy the contoured support and comfort you need to spend hours reflecting or watching the sky without any aches or pains. 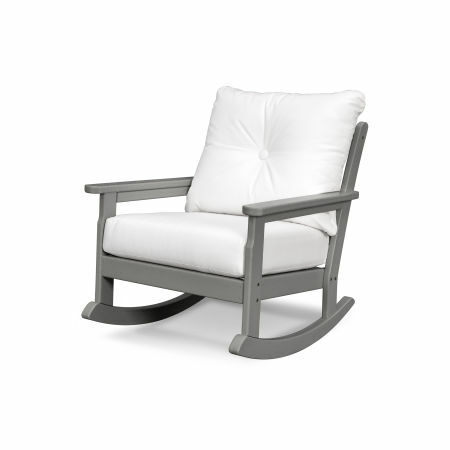 Compare our rocking chair styles to find your new outdoor rocker. Emulate your personal style by browsing the various patio rocking chairs in our signature collections. Scroll through our variety of options until you find the ideal match for your patio or deck. Any POLYWOOD rocking chair is a great choice — whether you choose a traditional earthen brown woven rocker or a modern aquamarine coastal rocking chair. 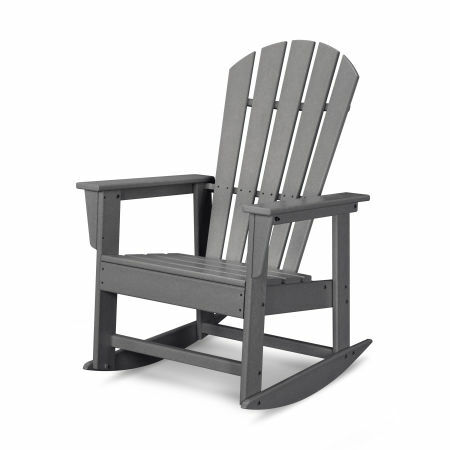 The foundation for our all-weather outdoor rocking chairs is the durable, genuine POLYWOOD lumber crafted to withstand heavy use and the most extreme weather conditions. Invest in a high-quality patio outdoor rocker that will last for a generation — POLYWOOD outdoor rocking chairs won’t crack, rot, or chip. Thanks to our Color-Stay Technology your rockers won’t fade or split in the sun. No matter what your vision, we have you covered. Browse our rocker styles in multiple collections, including Palm Coast, Vineyard, Quattro, and Seashell. 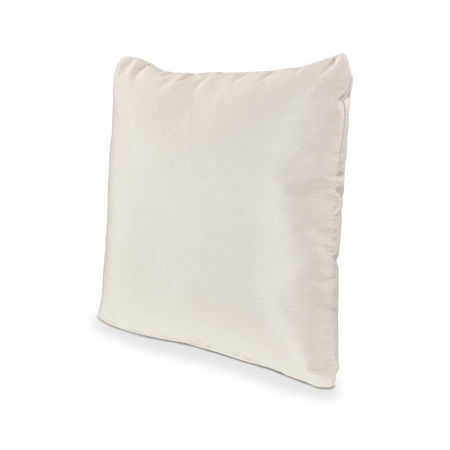 You can also choose traditional designs like the Presidential or the Jefferson for a classic look. Maintaining your patio rocking chair only takes a few minutes — just wipe down your rocker with some gentle soap and a wet cloth to remove any dust or debris that builds up from the elements. No complicated cleaning required! What better venue for a heart-to-heart or breakdown of the latest episode of your favorite TV show than watching a dazzling sunset in? With a pair of matching outdoor rockers on your front porch you can enjoy a fresh glass of iced tea with your spouse or share some sweets with the kiddos while indulging in some spirited conversation. Sip on your morning cup o’ joe and dive into your the latest page-turning paperback. Just be sure to choose a thriller or a mystery — the gentle soothing motion of our rocking chairs could find you dozing off to sleep! When you have this many great options to choose from, settling on just one patio rocking chair or rocker set can prove challenging. Don’t stress — just take a look a tour of our comprehensive rocking chair buying guide to find all of the answers you’re looking for. Looking for a traditional, yet timeless look to for your new outdoor rocker? Be sure to check out POLYWOOD’s new Braxton Collection for the perfect addition to your patio.